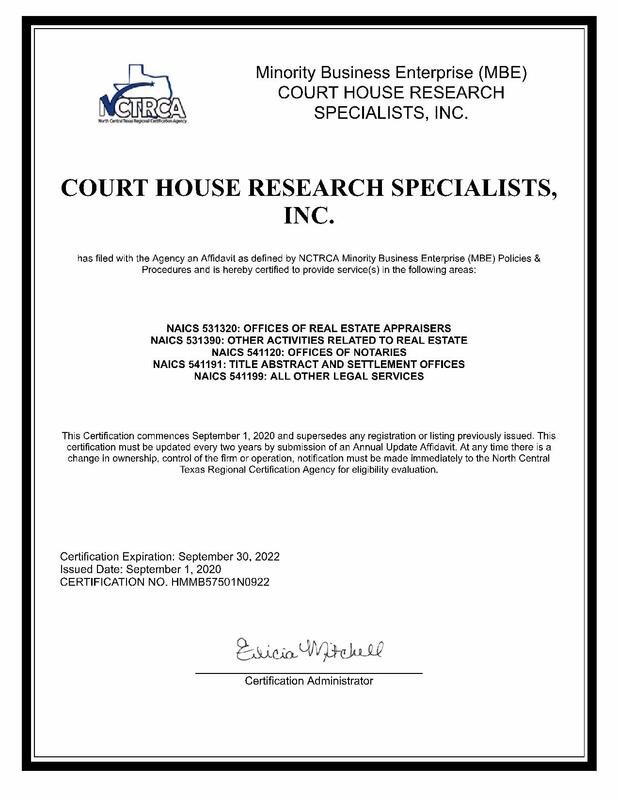 Texas Free Documents is a division of Courthouse Research Specialists Inc. that provides access to public records at no cost. No login, username, account set up, or hassle. Giving back to the industry and community. 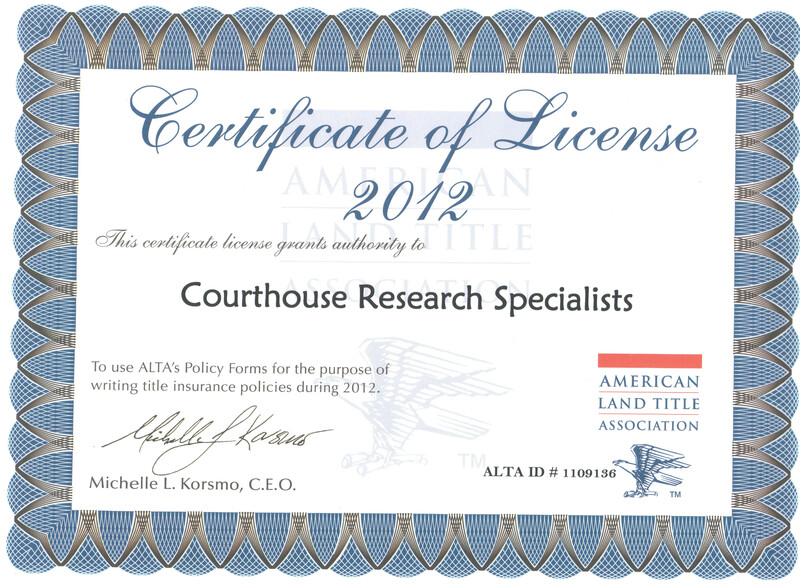 Center of Abstractors is a division of Courthouse Research Specialists Inc. that is a training curriculum for courthouse researchers, abstractors, title researchers, and landmen.